Everyone knows the importance of having a plan B. When it comes to your home or business, plan b usually involves your insurance. Unfortunately, many home and business owners don’t take the time to look up the best public adjuster reviews in West Palm Beach and that could mean getting stuck with a denied or underpaid claim. 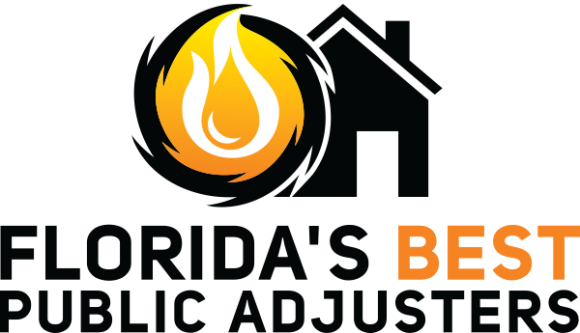 Florida’s Best Public Adjusters West Palm Beach is here so this nightmare scenario never happens to you! 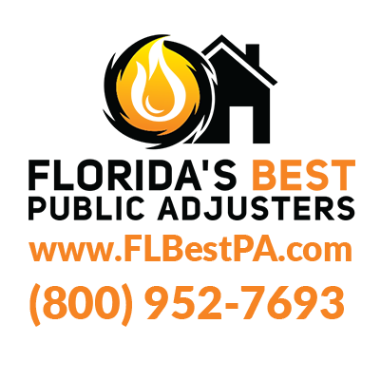 Rather than take on an insurance company by yourself, get in touch with Florida’s Best Public Adjusters West Palm Beach today. Our skilled team of insurance adjusters will work closely with your insurance company on your behalf to ensure you’re getting every dollar your damages require. 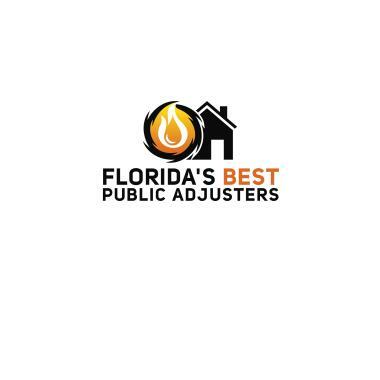 Plenty of people give up on their insurance company when their claims are denied or underpaid, but with Florida’s Best Public Adjusters West Palm Beach, you get the money you deserve. Stephen Lippy knows his stuff! 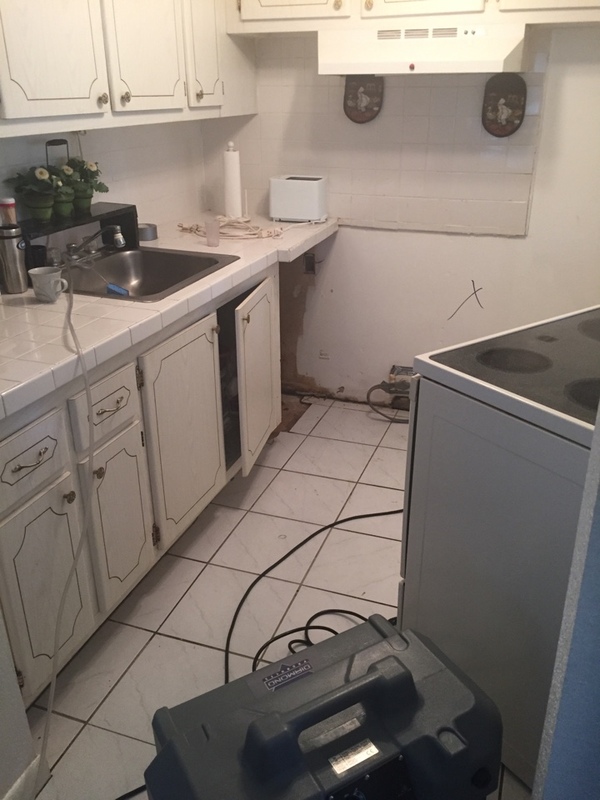 When you have damage and mold and you don't know the insurance protocol and how to fight their dismissive attitude, you need someone like Stephen Lippy who knows what can be done to help you, and who to call to immediately ameliorate the damage. He was very knowledgeable as to what needed to be done, and how to approach the disaster my condo had become. On time, EXTREMELY KNOWLEDGABLE, checked everything, asked questions, took notes, polite. Assistant/ associate David very helpful, polite and knowledgeable. The best! At mediation for broken pipe claim. Century Village -Met Life-broken water heater. Attending an engineering inspection for my client. Swapping checks with a very happy client. Successful settlement in a timely fashion. Got 20,000 on top of 5,000 undisputed payment. Reinspection with adjuster. Broken drain pipe claim. Reinspection on a slab leak claim with People's Trust. Attending a fifth inspection by a minion of insurance company at this modest two bedroom condo in Central Village. They should pay my client 50% of the money that is costing them to send out all these experts! Delivering check to my favorite 95 year old client. Delivering undisputed check to Century Village client. Client fell and broke their toilet in Century Village. Slab leak. Damage on 2 floors. People's trust. Hot water tank break. Century Village. Drain line from unit above. Liberty mutual insurance. All rooms affected. Century village West Palm Beach hot water tank broke. All rooms affected. Homeowners choice. Sewer back up. Nine areas affected. Performing an inspection freight liberty mutual insurance client. Leak from above in high end condo property in west palm beach. Working for my clients on the 4th of July. Client only in town for one day from LA. Conducting inspection on behalf of our client. Two bedroom condo leak, Century village West Palm Beach, leak from condo above. 2 bedroom Century Village condominium in West Palm Beach leak from condo above. Just completed a Citizens mediation for a flooded above condo in West Palm Beach. Century village West Palm Beach delivering check to a client that had water damage from their hot water tank. 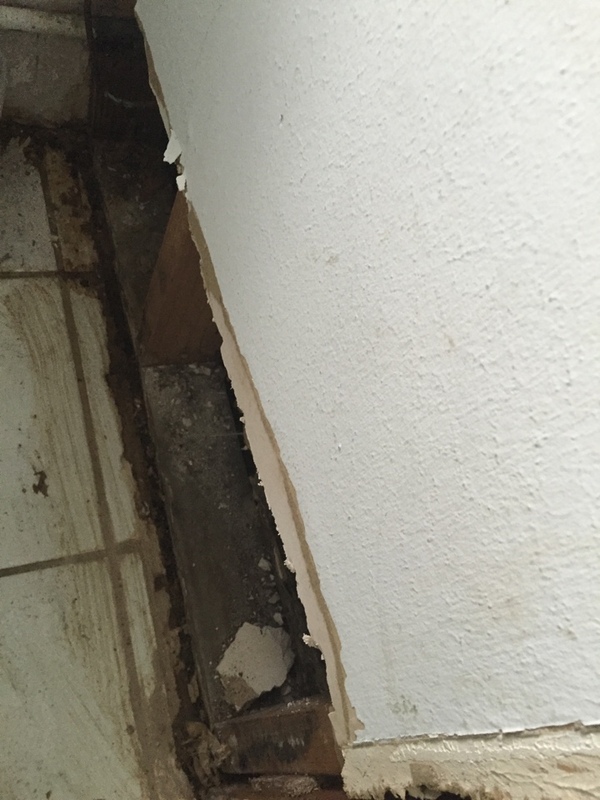 Water damage from broken toilet seal in the hall bath. Damaged baseboards, carpets and paint all through the unit. Federal national insurance. Taking a look at a house with a roof leak. Insurance company has denied the claim. Homeowner called us to see if we can assist. 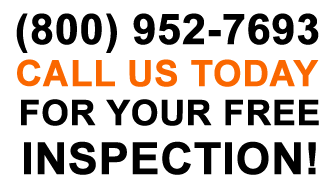 We never charge for inspection or consultation.